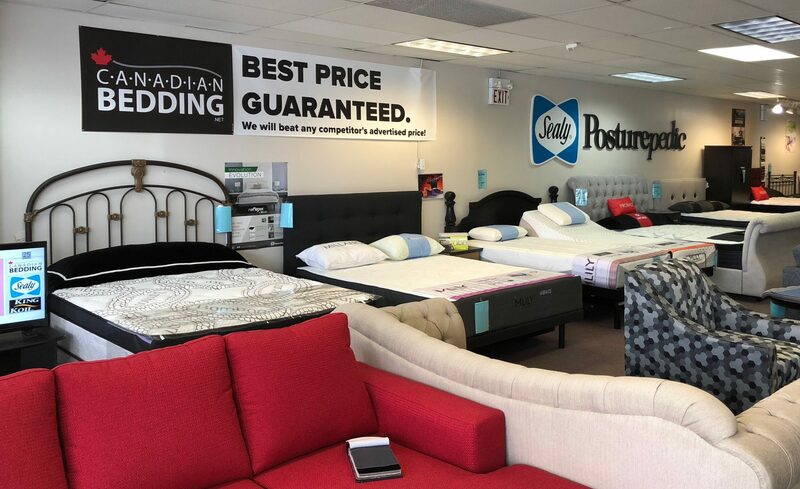 To get the perfect level of comfort, it is important to find the appropriate pillow and other bedding accessories to complete your sleep experience, and to get a good night’s rest. We carry a wide range of pillow in store for all types of sleepers. No matter what way you sleep, side, stomach, back or all ways, we got the pillow for you!